At Creative Minds Photography we use the highest quality of products from the wedding albums to the equipment we work with. 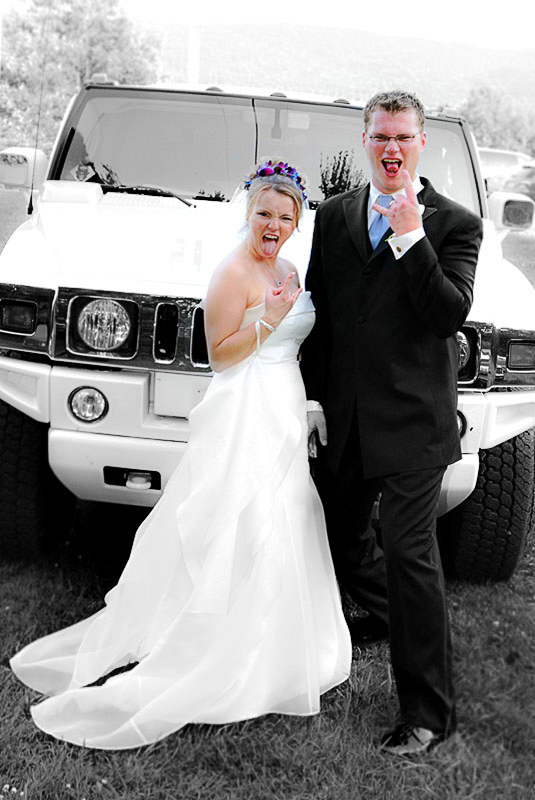 Our photographers have years of experience creating images and memories. We are professional, friendly and experienced with hundreds of weddings - ensuring we always get the best shots without the fuss. At Creative Minds Photography we use the highest quality of products from the wedding albums to the equipment we work with. Our photographers have years of experience creating images and memories. We are professional, friendly and experienced with hundreds of weddings - ensuring we always get the best shots without the fuss. We work closely with the bride and groom to tell your unique wedding day story with a variety of images, capturing spontaneous and natural emotions — perfect to keep and share with family and friends. If you are looking for photojournalistic & artistic images for your special wedding day we have a comprehensive selection of styles and packages to choose from.